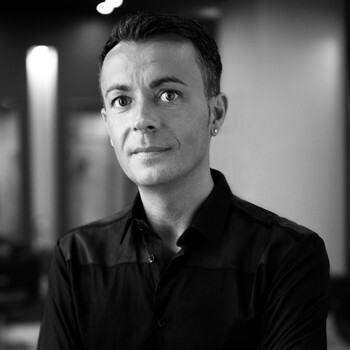 With over 25 years of professional career dedicated to the personal image, Manuel Mon owns two hairdressing salons in the capital of Asturias, Oviedo, where he provides his services together with his team of 15 employees. This craftsman excels in his work as an image consultant, colorist, creator of styles and hairpiece, as well as in his stylings for bride and ceremony. Manuel Mon is creator of his own collections with worldwide diffusion in magazines of great prestige. He has several national and international awards: Figaro Award Vanguard category 2014, Spanish Country Winner Style Master 2012, Global Winner Style Master 2012. 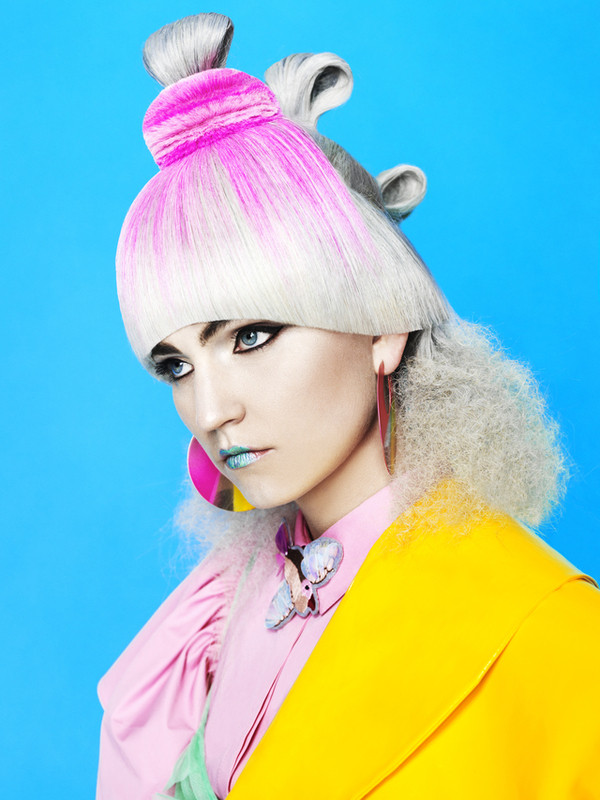 Manuel Mon is the only Spanish hairdresser who has 6 consecutive pre-nominations to Spanish Hairdresser of the Year by Club Fígaro Peluquería Creativa being finalist in 3 occasions. In 2016 has been appointed creative director of Intercoiffure Spain and he is named Spanish Hairdresser of the Year 2017/18 by the Club Figaro. He is currently the Brand Ambassador of the prestigious extension firm Elegance Hair Extensions.